A bench of Chief Justice G Rohini and Justice Sangita Dhingra Sehgal, however, turned down the petitioner's oral request that the direction for inclusion of coloured photographs. 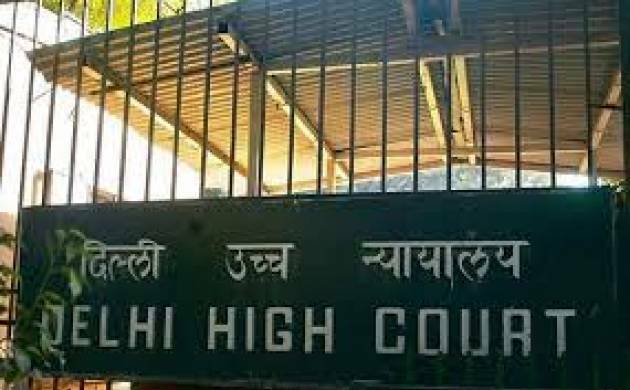 The Delhi High Court on Friday accepted a Public Interest Litigation (PIL) for hearing related to printing coloured photographs of candidates on ballot papers and Electronic Voting Machines (EVMs) instead of the black and white ones being affixed now. A bench of Chief Justice G Rohini and Justice Sangita Dhingra Sehgal, however, turned down the petitioner's oral request that the direction for inclusion of coloured photographs be issued for the MCD election next month. The bench said, "no such direction at this stage". The matter will be heard on May 8. The counsel for the Election Commission of India and Delhi state election commission, against whom the directions were sought, said as per the norms it is not mandatory to print coloured photos on the EVMs. Voting will be held in 272 wards of the municipal corporations in Delhi on April 23. The public interest litigation (PIL) by two undergraduate students -- Anil Kumar and Pratap Chandra -- said that the Election Commission had issued a direction in March 2015 that in elections held after May 2015, in addition to the election symbols of the party candidates, their photographs shall also be fixed on the ballot papers and on the EVM. It had directed that the candidates shall present their latest coloured or of black and white (B&W) photo within three months of nomination, but in all subsequent elections, only B&W photographs were fixed on ballot papers. "When ECI has sought coloured as well as B&W photos from the candidates, there should be no reason for affixing B&W photos of the candidates," the plea has said. The plea, filed through advocate Biraja Mahapatra, said that the coloured photographs are an additional?measure for removing confusion from the minds of voters at the time of voting.